Are you excited for Core de Force? 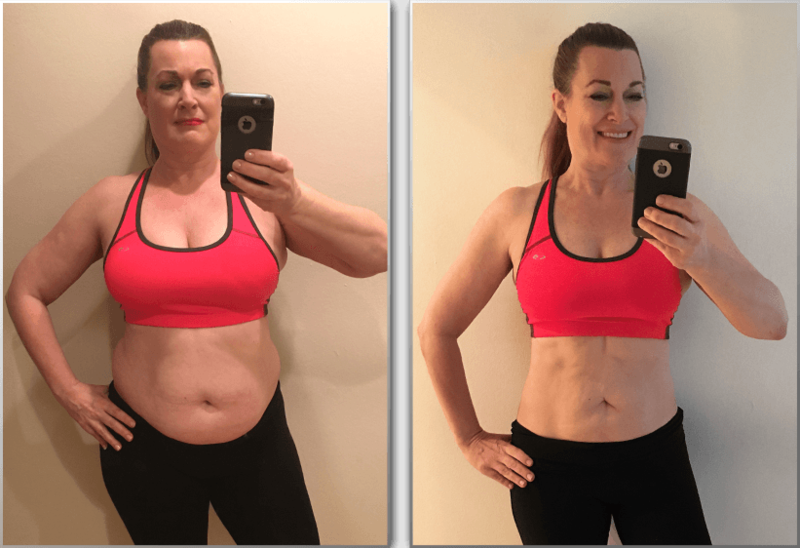 Are you excited to get support from a Top Beachbody Coach that has worked out LIVE with Joel and Jericho and gone through Core de Force? Beachbody's latest workout is now available exclusively through Team Beachbody Coaches like me! This workout brings together two super trainers, Joel Freeman and Jericho McMatthews, and give you the ultimate MMA workout to get you in the best shape of your life! In fact, you may recognize Joel and Jericho from Les Mills Pump! If you want to find out all about Core de Force and want to be first to get your hands on this incredible workout, keep on reading! Want to train like an MMA fighter? A Boxer? A Kickboxer? Maybe you have no desire to actually step in the ring, but you would love to look like someone that trains too! Look no further than Joel and Jericho's incredible new workout! Your workouts will start with a quick warm-up, followed by workouts that are structured to last three minutes. Expect to give it your all for three minutes! You will be shown the moves and combinations before you blast off, and you will love it! Your core will be engaged the entire time so get ready for incredible midsection. As your three minutes end, get ready for the Spike Move, that will blast your heart rate and help you burn more calories all day long! 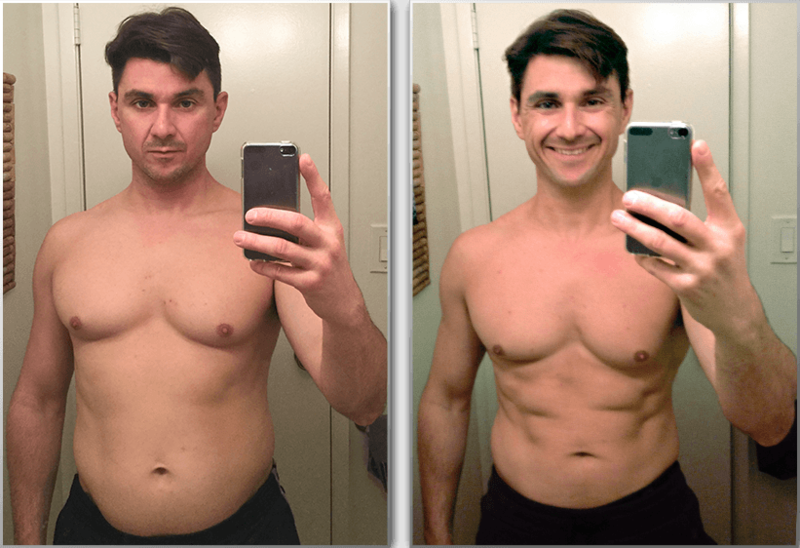 If you are familiar with TurboFire HIIT workouts, or max interval training workouts, this is a very similar concept that helped me drop 55 pounds in just 90 days! What is Included in Core de Force? All workouts are 30 to 45 minutes in length, but time fly's as you get into the punching, kicking, and other fun MMA style workout routines! 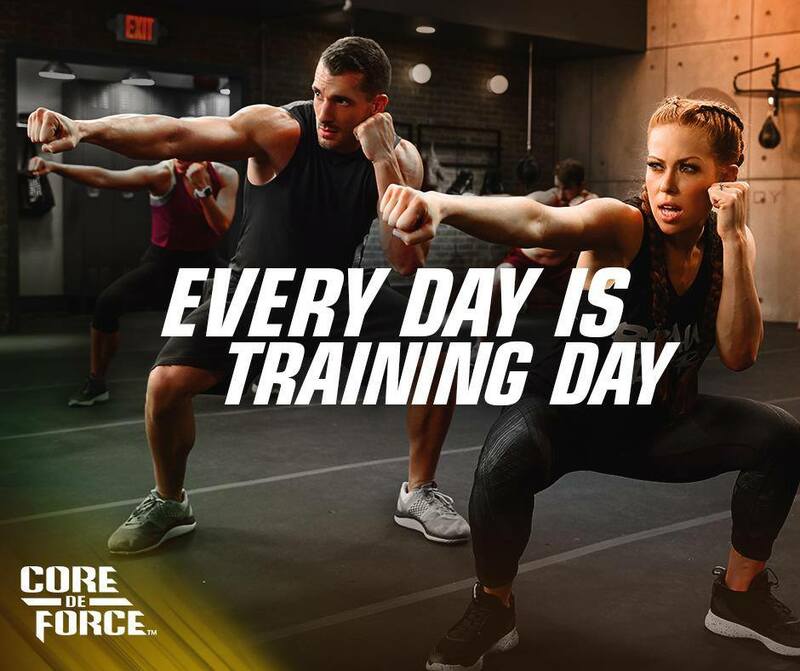 What Workouts Are Included in Core de Force? Upper body and core-focused, Boxing-influenced workout. Muay-Thai-inspired elbows and kicks for a head-to-toe shred. Fast-paced cardio conditioning workout using explosive and defensive-style movements. Combining Boxing, Muay Thai and plyometrics into one workout. Explosive power and interval training to help sculpt lean muscle and build next-level endurance. 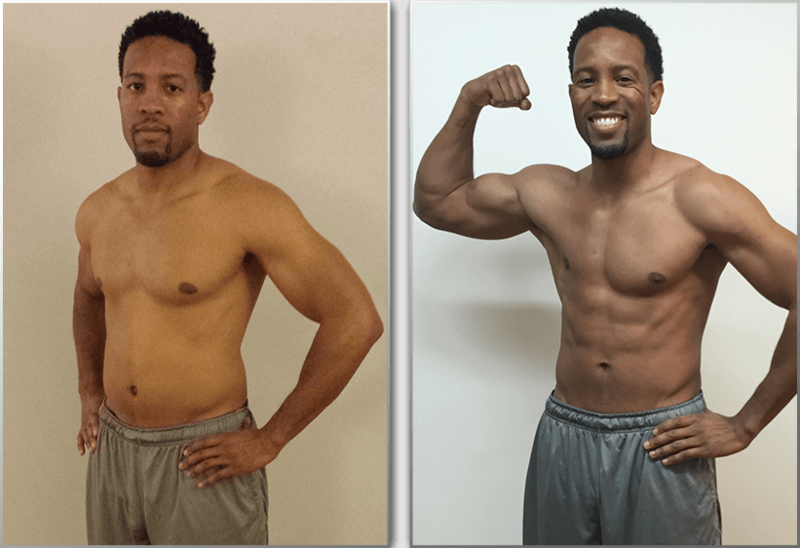 No-equipment, bodyweight throwdown helps carve impressive definition. A rest day workout that focuses on form and technique to fight muscle stiffness and soreness. Recharge for the week ahead with this. A 5-minute session that helps relieve tight and tired muscles. 5 challenging plank movements to help burn the belly and define, flatten, and tone the tummy. When Will Core de Force be Released? 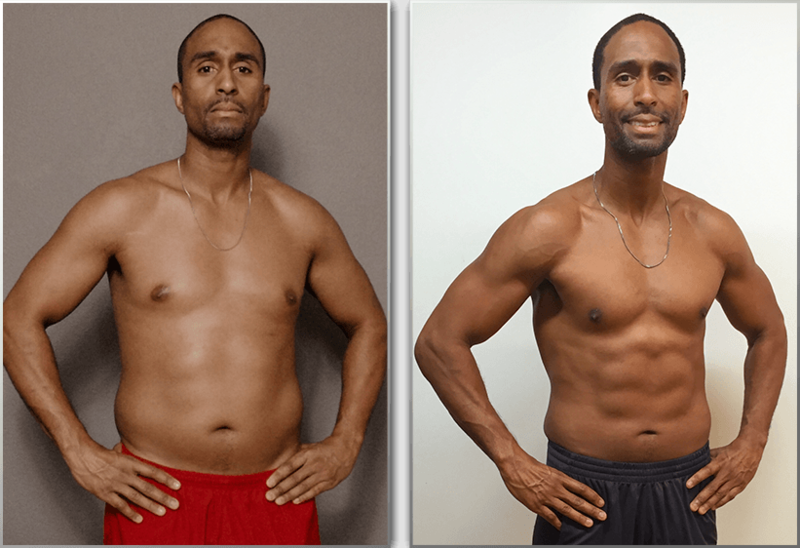 Core de Force is now released exclusively through Team Beachbody Coaches. If you would like to be first to get your copy of Core de Force, simply order below! Not only will you get the workout program, but you will also get exclusive access to my Core de Force VIP Support group! Can I see A Preview of Core de Force? 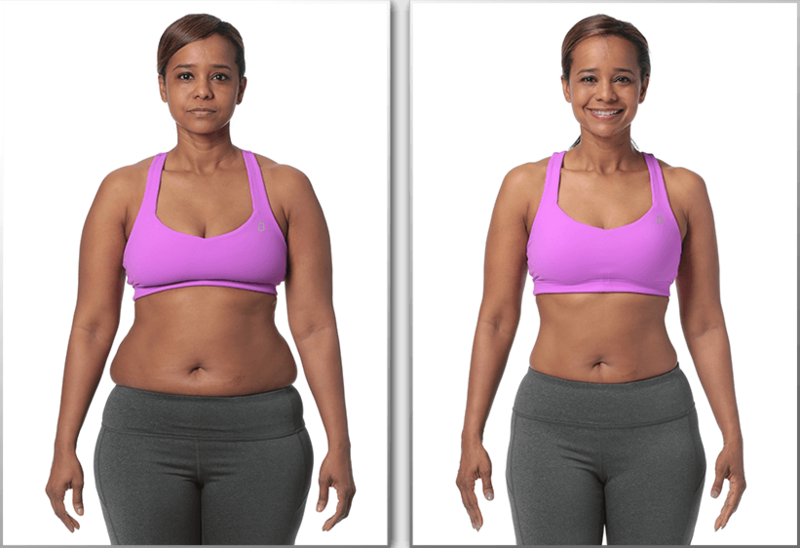 The results with Core de Force are absolutely incredible! Of course, as always your results will depend on the level of effort you put into the workouts, but check these Core de Force results out!